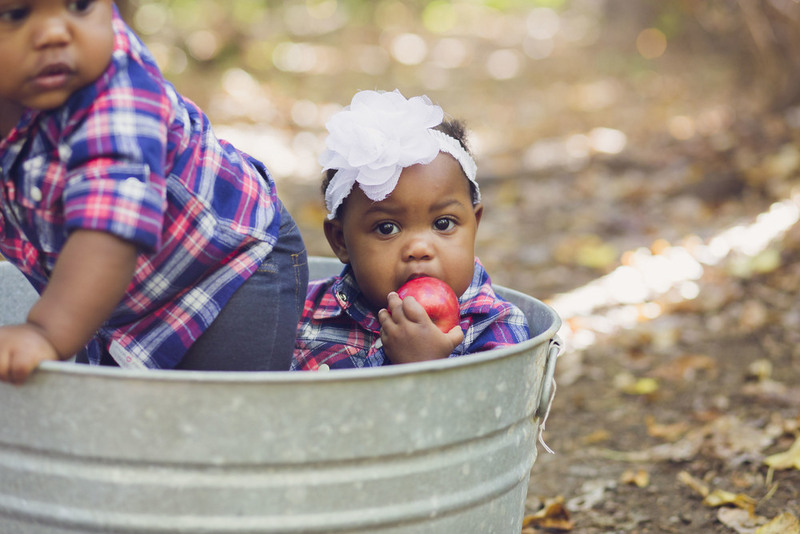 Justice + Serenity | One Year Old — CANDID CREATIVE CO. These two had me laughing my heart out while I was editing. 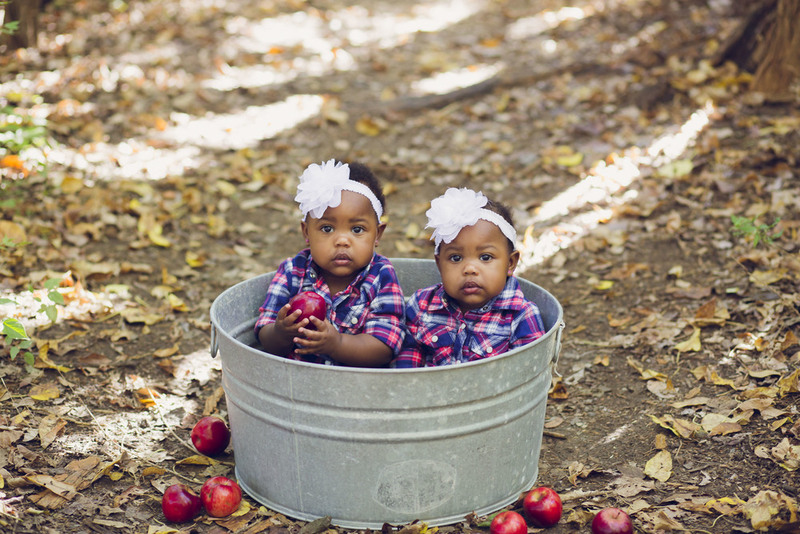 I mean, really, they are just the cutest. The Man and I found this little arbor in the trees on our nature walk a few weeks ago. I thought it looked perfect for something Snow White-esque. 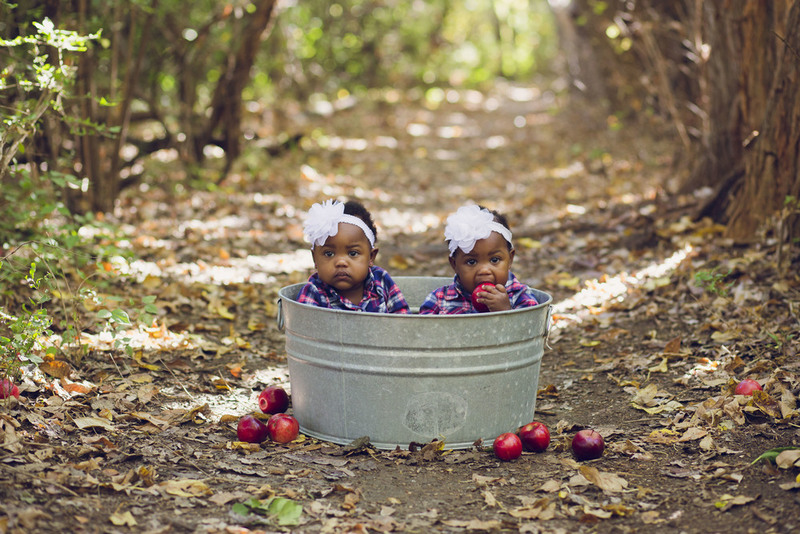 When Justice and Serenity's mom wrote me about her one-year-old twins, I knew I wanted to give it a whirl. 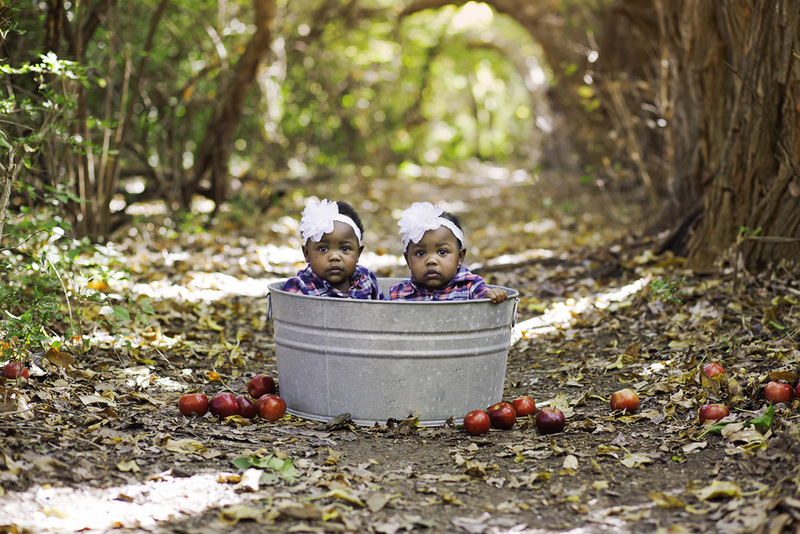 I mean, there is nothing cuter than a baby in a bucket... so two? 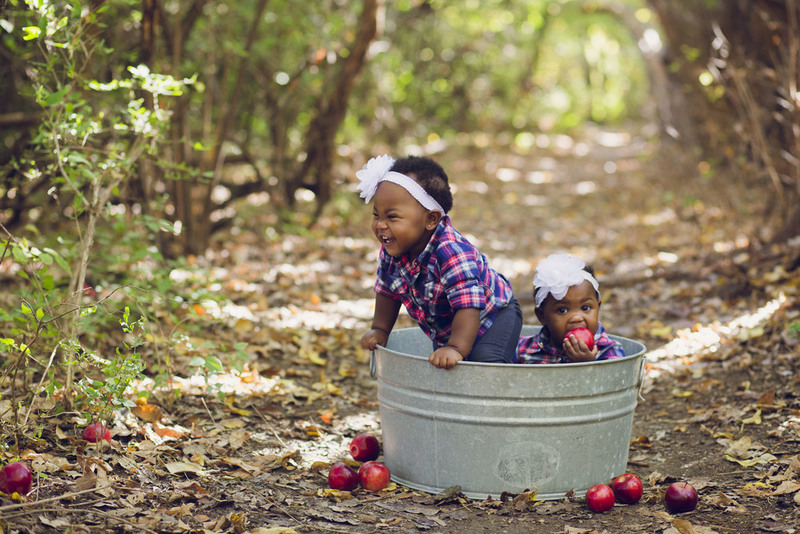 Stinking adorable.